Every month, the Hearts of the West team has a blog hop, showcasing different projects, created by Nancy's downline. 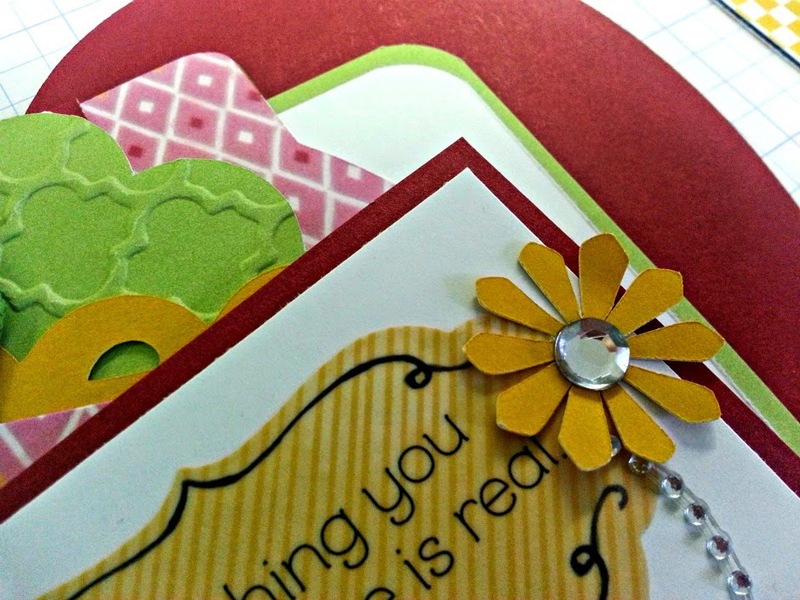 This month we are showcasing the Brushed paper pack, one of my favorites. Here's a peak at what I'm building.